The MultiWeigh MW XV-W is a versatile machine, designed for both food and non food applications. This machine is ideal if your factory deals with a variety of different produce. 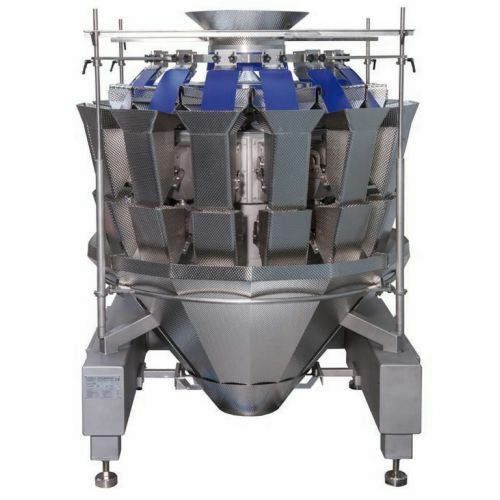 What are the benefits of our Universal Multihead Weigher? Easy to use - PC controlled microprocessor technology with a touchscreen interface make our multihead weighers simple to program to your desired settings. Nearly maintenance free - unlike most multihead weighers, ours don’t rely on springs to operate hopper doors, internally or externally. Instead our Direct Drive motors take care of this, meaning fewer moving parts and less chance of deterioration. Easy to replace parts - the modular design of our weighers means that you don’t need tools to remove faulty parts. You don’t even need to reprogram the machine, as it’s able to automatically recognise the new part and its position, so you can resume operation almost immediately. Hassle-free cleaning - our weighers are IP67 rated, meaning they’re resistant to water ingress and so easy to clean. 24/7 support - we understand that our customers don’t just operate on a 9-5 basis, so we offer 24-hour phone support and a 24-hour call-out service if you need it. Low levels of noise - our machines allow for a comfortable working environment, all running below 75 decibels. About as loud as a vacuum cleaner or radio. Can handle a variety of products - our multihead weighers can have different contact surface treatments applied for handling products that are sticky, fragile, granulated and more. So, there’s no limit to what you can weigh. 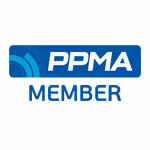 Secure remote access - an optional extra that allows our multihead weighers to be securely accessed via VPN. This makes issues easier to resolve, many can be solved without needing an engineer on site. How do I get a MultiWeigh MW-XV? 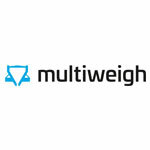 All you need to do is get in touch and let us know which specification you need to order your multihead weigher today. Not sure what specification is best for you? We’re more than happy to talk you through the options, contact us to find out more.